Senses, A Disney Spa Spa fully owned and operated by Disney; opened in December 17, 2012, at Disney’s Grand Floridian Resort & Spa. 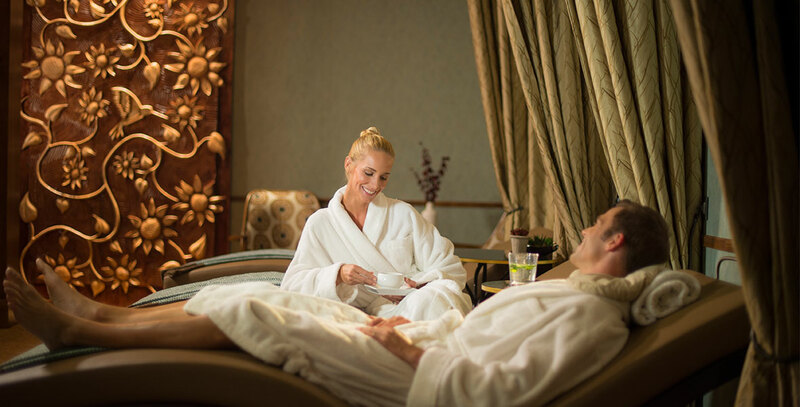 Fifteen treatment rooms offer full-service pampering services, including water therapy, sugar exfoliation body treatment, and a citrus facial. Magical Manicures or Princess Pedicures are offered to youngsters. It replaced the Grand Floridian Spa, which closed September 19, 2011. A second location opened at Disney’s Saratoga Springs Resort & Spa on July 25, 2013, with a nature-inspired theme, replacing the resort’s existing spa.